If you’re going to hire a car on Tenerife, why not get the most from it by exploring parts of the island that most visitors never get to see – what we consider the best bits! 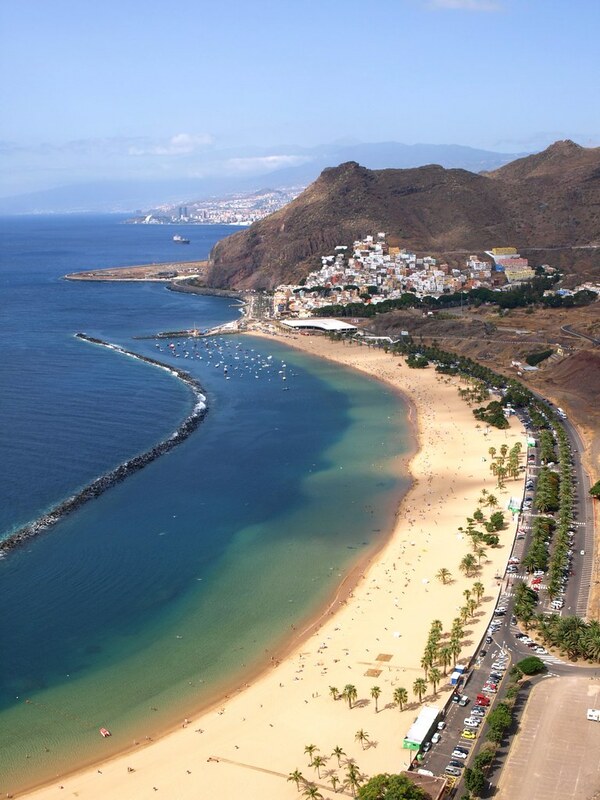 Island Drives is like having a personal Tenerife guide in the car beside you. 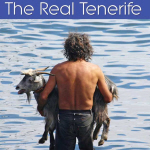 Our simple, but precise directions will take you on fascinating journeys that span the length and breadth of Tenerife, opening up the ‘Real Tenerife’, the one that exists beyond the brochures. It’s up to you how you use it. You can choose to follow a complete journey for a full day out; you can dip in and out of each drive, depending on how much time you have available and where your starting point is on the island or you can choose to combine a great drive with a great Island Walk. 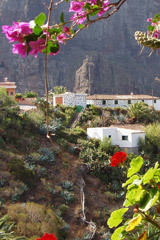 Every route has approximate drive times from start to finish and recommended places to stop for spectacular views and ‘WOW’ photo opportunities, great places to have a bite to eat and points of interest or curiosity as well as specific directions for navigating through Tenerife’s historic towns. *Note: This is a PDF guide which you can download as soon as you make a purchase. 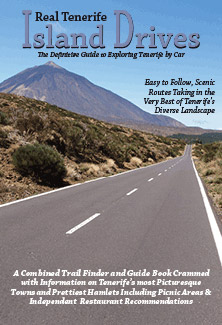 As well as the routes detailed below, Island Drives includes ‘insider’ information pages on places to explore along the route and independent restaurant recommendations PLUS essential information on driving on Tenerife including use of indicators, parking and dealing with roundabouts AND useful Spanish motoring phrases with tips on pronunciation. NB: When you buy Island Drives you’ll also get a FREE copy of ‘A Captivating Coastline’ – five fabulous coastal walks from our Island Walks series. Beginning just 10 minutes from the coastal resorts of Playa de Las Américas and Los Cristianos, this route takes in the coastal resorts of the south west of Tenerife, small hamlets in the hills above the coast, a pottery museum and workshop where you can buy traditional clay pots; pine forests, lava fields and the former spa town of Spain’s highest village. 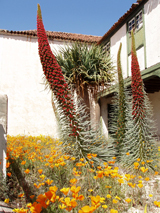 A full day out taking in the richness of Tenerife’s floral landscapes and the variety of its scenery from mountain to coast. 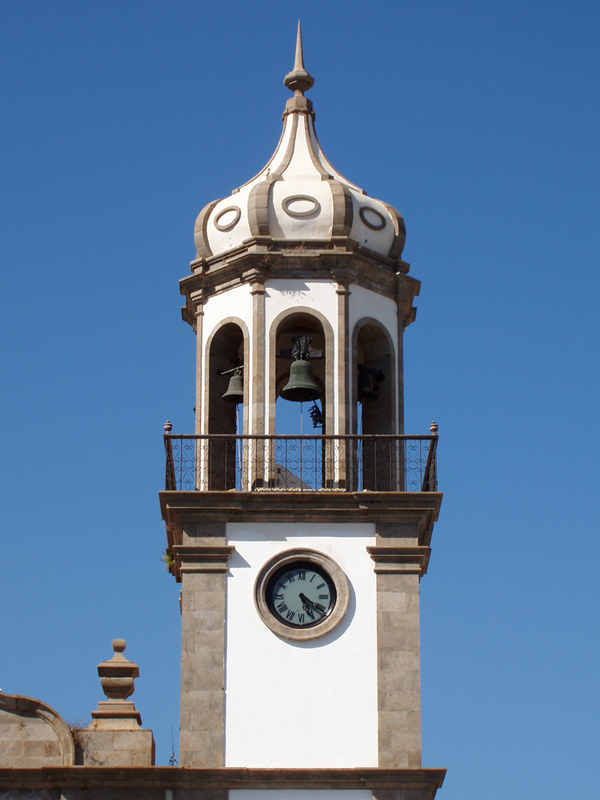 Beginning 5 minutes above the resorts of Playa de Las Américas and Los Cristianos, this route follows the old road above the east coast of Tenerife taking in hill towns with beautiful churches and a cloistered hamlet of narrow, traffic-less streets and old manor houses. There are cave dwellings, an abandoned village and a valley of ancient pyramids to be discovered before reaching a pretty port and marina. A half or full day showing a face to Tenerife that most visitors never see. Beginning in the stunning Colonial town of La Orotava above the resort of Puerto de la Cruz, this route includes some of Tenerife’s oldest and loveliest towns and breathtaking views over the La Orotava Valley. Taking in wine growing areas and many of the island’s best examples of its ancient Drago trees and its beautiful northwest coast. A half or full day out and a must for anyone who enjoys exploring historic towns, museums and churches. 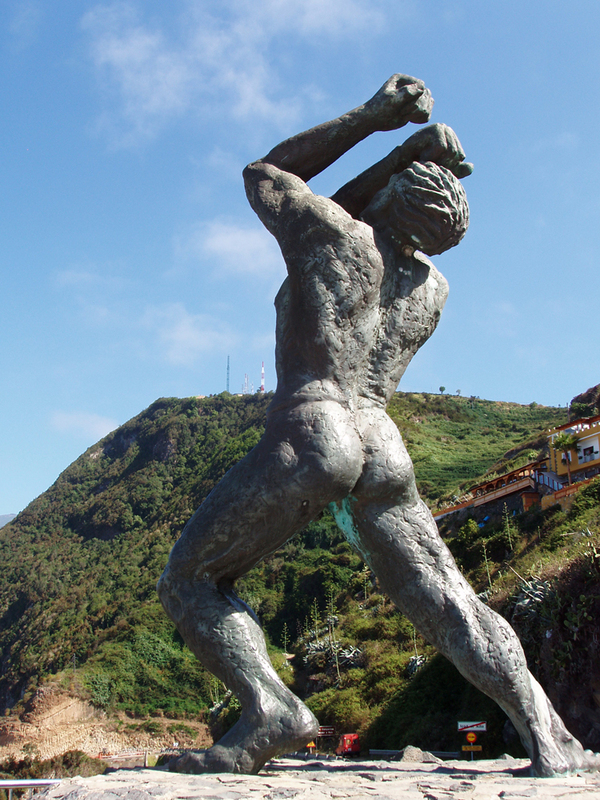 Beginning in the bustling capital city of Santa Cruz, this route takes you to one of Tenerife’s most stunning beaches before continuing into the ancient Anaga Mountains that skirt the northeast tip of the island. Uncovering tiny hamlets in the folds of ancient valleys where life is untouched by the tourist boom of the island’s southern resorts and visiting a small sea front village famous for its excellent fish restaurants. A full day out combining city life with mountain villages in the Tenerife you never knew existed. Traveling right along the spine of the island from the former capital of La Laguna in the north to the Teide National Park, this route follows the road built by the military in the 1940s which takes you through pine forests with views down both sides of Tenerife’s volcanic landscape. You’ll follow the road that cuts through the awesome rock formations of La Tarta before entering the crater itself. 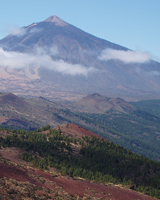 Mount Teide is ever present on your horizon on this full day out with spectacular scenery from start to finish. Tenerife’s northwest corner provides some of the island’s most picturesque villages and stunning valleys. This route begins in the hills above Los Gigantes and takes in Tenerife’s hidden Shangri-La, the lighthouse on the most westerly part of the island where the sun is rarely absent and the most picturesque village in Tenerife. For anyone who enjoys exploring pretty villages, stopping for lunch on idyllic, bougainvillea covered terraces and swimming in natural rock pools, Hidden Depths makes for a full and unforgettable day out. Joining from any of the resorts on the southwest coast of Tenerife, this route takes you to small hamlets in the hills above the coast, a pottery museum and workshop where you can buy traditional clay pots, pine forests, lava fields and the former spa town of Spain’s highest village.